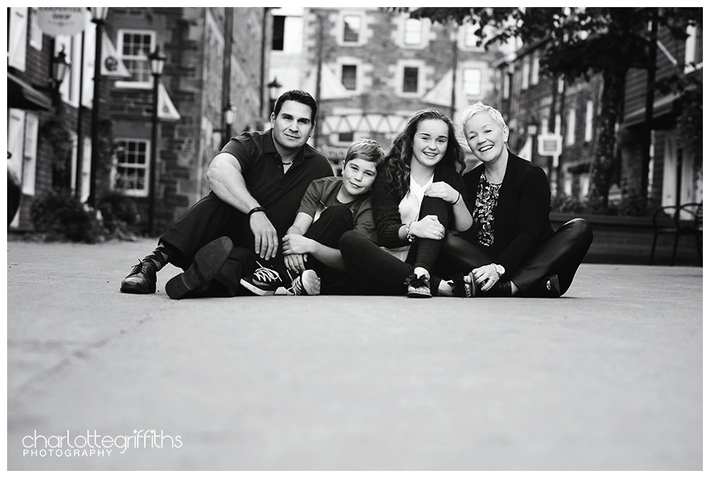 This shoot had a couple first-time experiences for me…first time shooting downtown Halifax at the Heritage Properties, as well as my first time shooting a family with children over the age of 8 (I am used to running after toddlers). 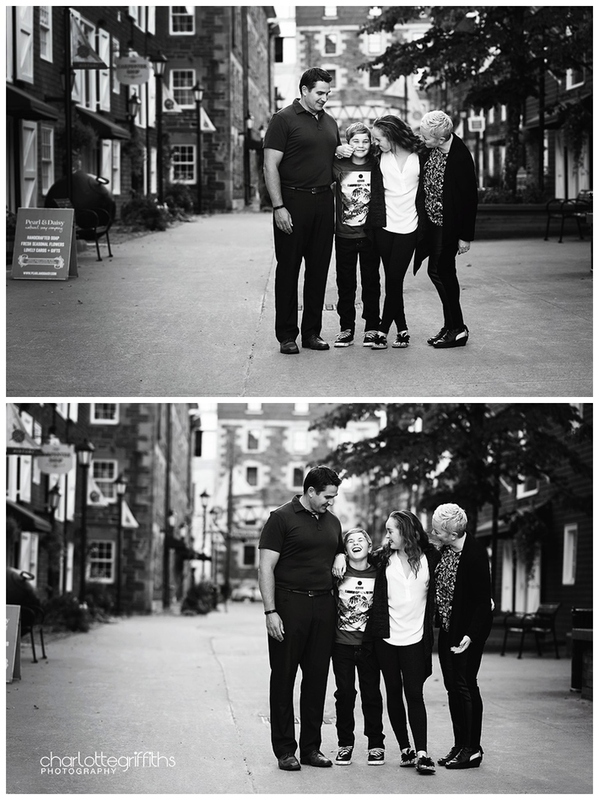 This turned out to be an awesome spot suggested by mom Janine and I hope to go back there to shoot again someday. If you are from Halifax and want photos showing off your hometown I’d say this is the spot to go! 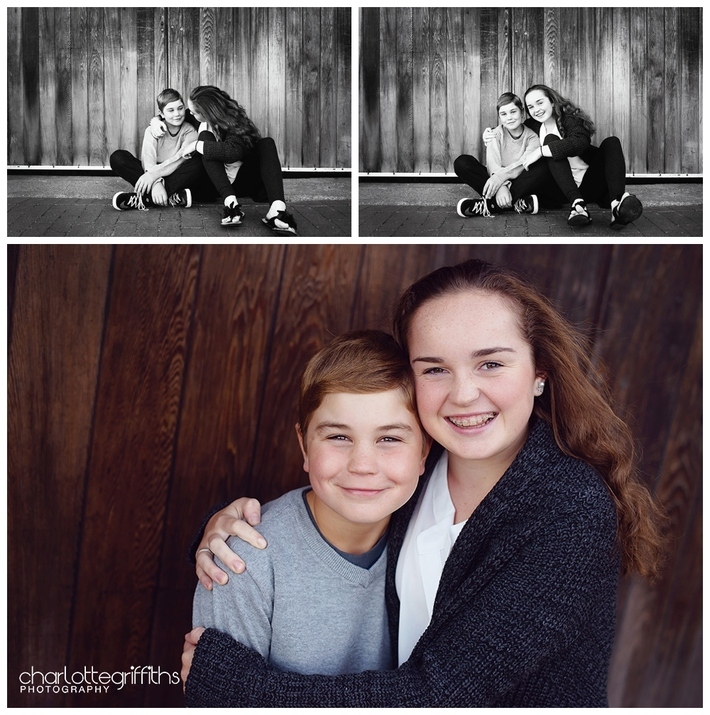 And since these siblings were a little too old to be bribed with chocolate chips for smiles, I’m lucky that they were pretty-close-to-perfect photo participants….